Get started with Contract Hire. We are able to negotiate funding rates which are amongst the lowest in the UK and we offer a choice of funding methods to ensure you can buy or lease your company vehicles in a way that works for your business. By utilising our extensive vehicle lease management experience and by operating a lean, systems-led business model, we pass on our low overheads to you the customer. 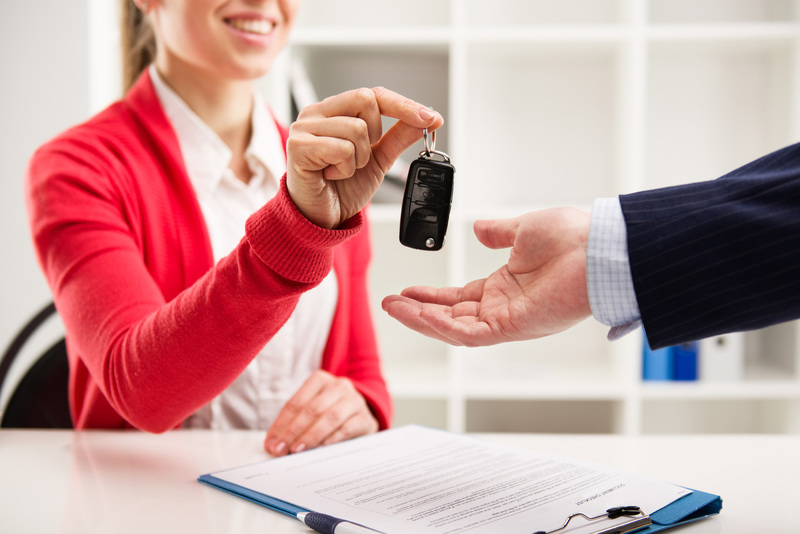 Our vehicle lease management expertise gives us direct access to contract hire and finance lease funding, and are able to search the market on your behalf for any other vehicle funding you require. We provide a hassle-free, contract maintenance service and we take care of our customers’ company vehicle fleets. Keeping your vehicles at the end of contract has never been so easy. You can also return the vehicle to Run Your Fleet when taking a new vehicle. Contract Purchase finance (often referred to as hire purchase) gives you the option of keeping the vehicle at the end of the contract by paying a final balloon payment. 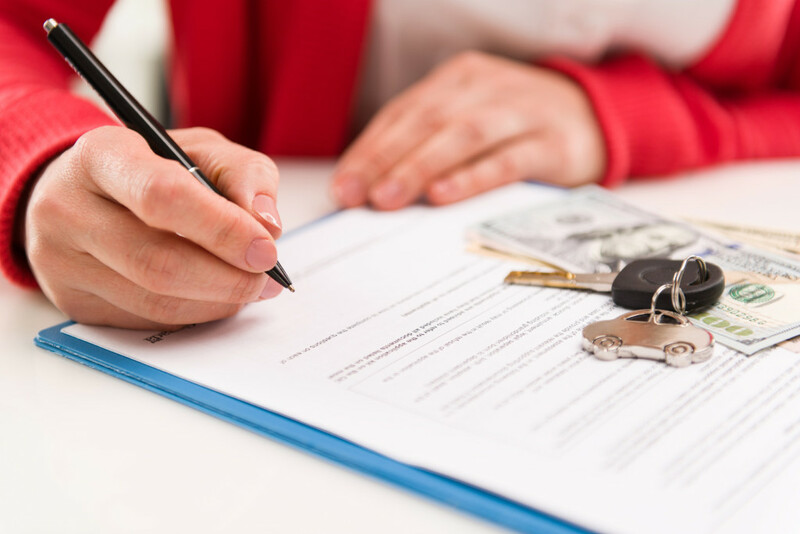 The balloon payment is determined at the outset of the contract and is equal to the projected future resale value of the vehicle at the end of the contract. 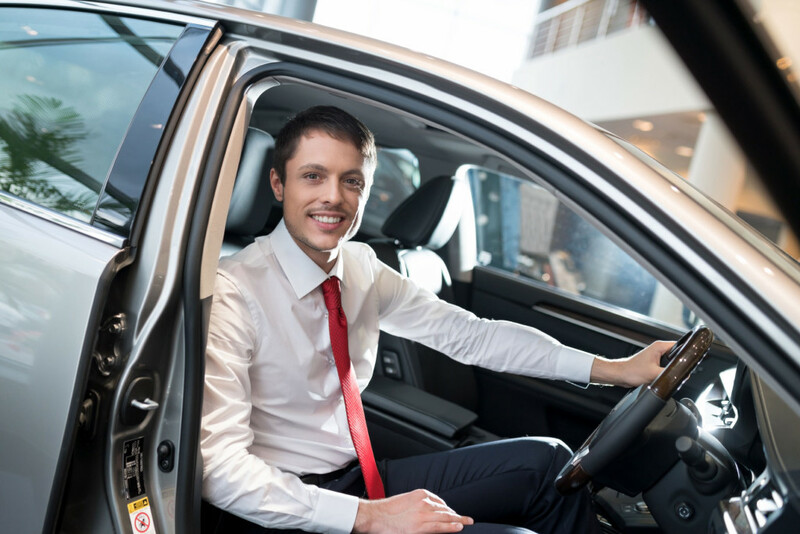 This is usually the preferred option of financing more expensive vehicles (£25k +) allowing your business to own the vehicle and therefore claim capital allowances. This is the ideal solution for companies that are unable to take advantage of VAT benefits of Contract Hire. We provide hassle-free vehicle maintenance, Contract Maintenance Service and we take care of our clients’ vehicle fleets. We understand business asset purchases can be expensive. Finance Lease allows customers to repay the entire capital cost of the vehicle plus interest over a period of time (usually up to 4 years for cars and 7 years for vans) or agree a balloon payment to match the vehicle depreciation profile to reduce the monthly rental. Upon disposal, you will, in effect, be acting as our vehicle buying and disposal agent and as such you will enjoy 95% of any net sales proceeds that you are able to negotiate. Whilst ownership will always remain with Run Your Fleet, you will have full operational control over the vehicles and their disposals. Looking for Sale & Leaseback Solutions? If you currently own your vehicles outright, Run Your Fleet can purchase your fleet from you and lease the vehicles back to you. A Sale and Leaseback agreement can offer you immediate financial and operational benefits by transferring your vehicles into a funding arrangement. 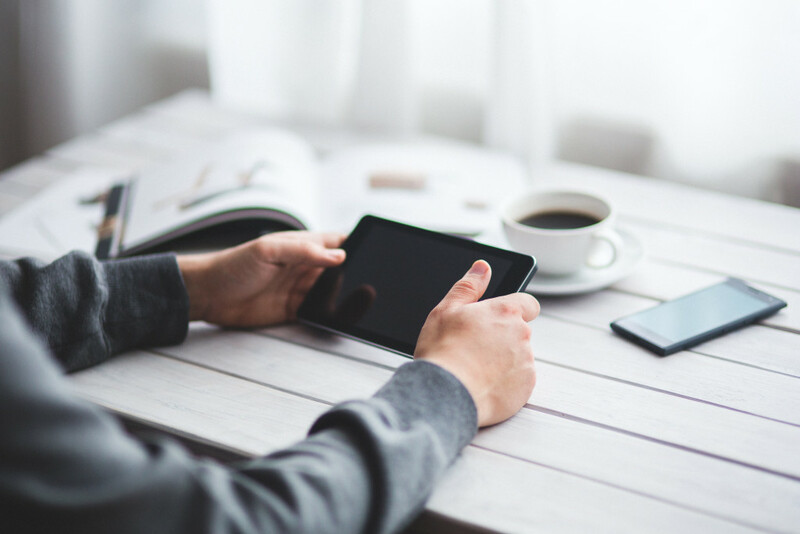 It is a tried and tested way to release capital for use where you need it most in your business and improve cash flow through fixed cost budgeting. Vehicles are usually purchased at their prevailing market value or the written down value in your business books and leased back for the remainder of their normal replacement cycle.